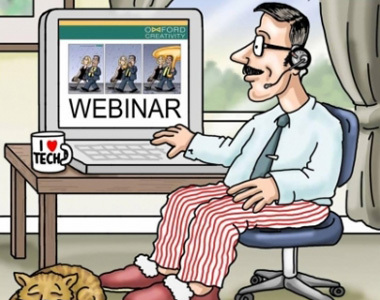 New topics are recorded regularly and added to the list of on-demand webinars. 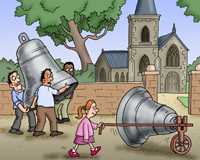 This fast-paced, fun on-demand webinar gives a brief introduction to the TRIZ tools and processes for innovative problem solving. 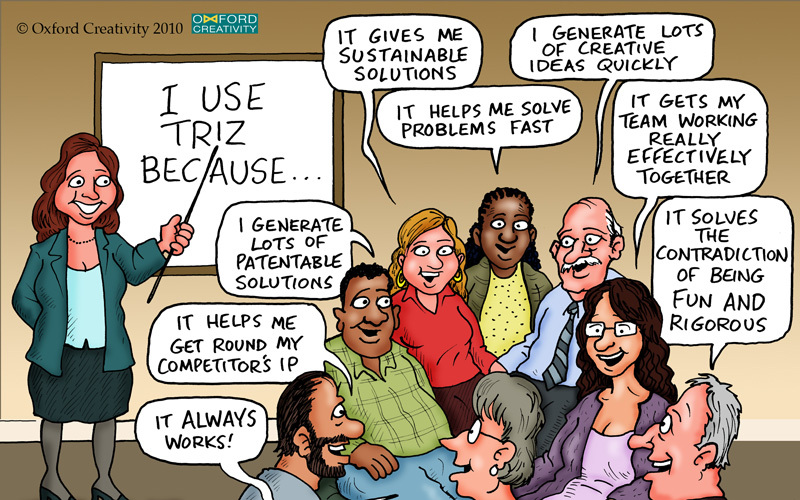 TRIZ is unique in that it is based upon patent analysis. Enhancing invention and innovation. In this webinar, we introduce the TRIZ tools which are perfectly suited to circumvent and strengthen patents. The logic & rigour of TRIZ is powerfully exploited by many engaged in the development and application of software - from cyber security to new apps. We show TRIZ systematic processes and approaches ensure that solutions accurately meet requirements.